AJALI is an award-winning, all-natural, skincare brand set up to promote local industry and create awareness for living a healthy life. In November 2015, we opened our very own showroom and spa in Lekki Phase One, Lagos, creating a one-of-a kind spa service providing fresh, holistic services from raw skincare recipes. With the introduction of our brand new Black Soap & Tea Tree Organic Face Wash and Pure Rosewater & Glycerin Face Toner, we’re incredibly proud to now have our very own FULL skincare range! 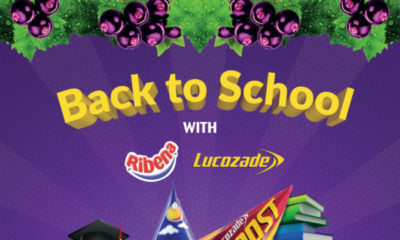 Click here to get all the exciting products details. 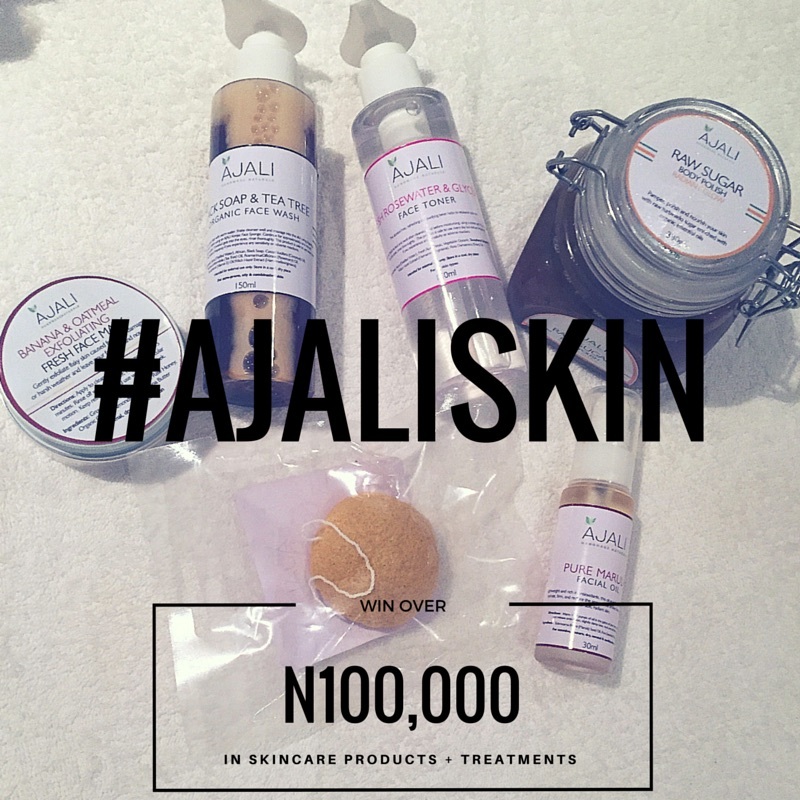 To celebrate we’ll be running our #AJALISKIN competition giving 3 lucky winners the opportunity to change their skin with over N100,000 worth of AJALI skincare products and treatments EACH! Each winner will work with our consultant to create a custom skincare regimen and be awarded with a 3 months’ supply of our featured skin products mentioned and treated to monthly facial treatments at our spa! POST: Post an image of your make-up free, bare face on Instagram! Don’t be shy! Make sure you tag us, include the hash-tag #AJALISKIN and tell us why you want to win this AMAZING prize! WIN: Our first winner will have the most liked photo, our second winner will have the most friends follow AJALI while the third winner will be chosen at random. Please note that this competition is open to Lagos residents only. AJALI reserves the right to disclose the identities of all winners and use all winners’ photos for marketing and promotional purposes. This prize cannot be exchanged for cash or passed on to another person. AJALI Showroom & Spa is located at 11b Tokunbo Omisore, Off Wole Olateju, Lekki Phase One. 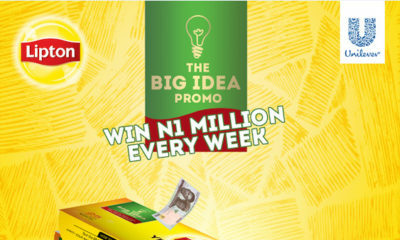 Call us on +234 (0) 817 891 9385 or visit our website: www.ajali.com.ng for more information.